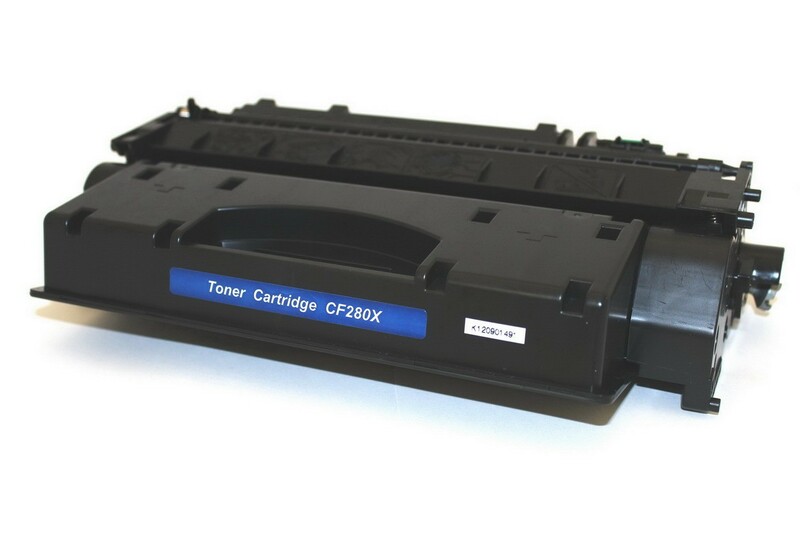 Our Compatible HP CF280X (HP 80X) black laser toner cartridge is designed to meet or exceed the specifications of the OEM (original equipment manufacturer) cartridge while offering consumers with cost savings of up to 80%. 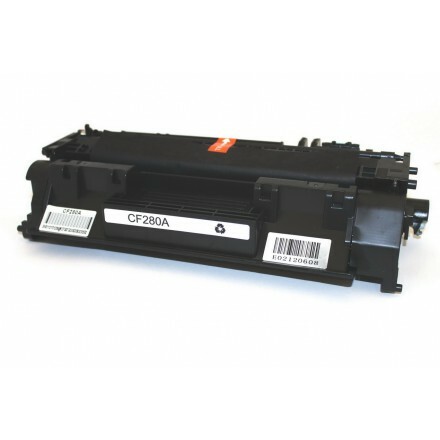 Our HP CF280X (HP 80X) black laser toner cartridge is produced with new components by our carefully sourced third-party suppliers. 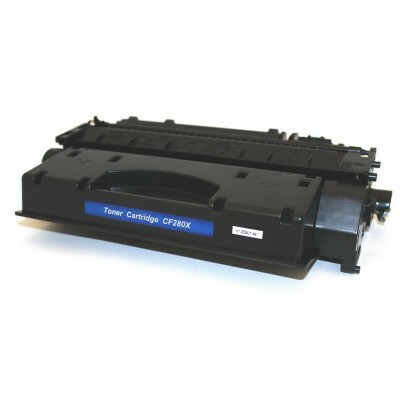 Inkjet Star backs up our products with 100% satisfaction guarantee.